Leah Hogsten | The Salt Lake Tribune Incumbent Lincoln Fillmore gives his speech for theSenate district 10 seat at the Salt Lake County Republican Convention, Saturday, April 16, 2016 at Cottonwood High School. Most Utahns get their news and information about what is happening at the Legislature from the media, and they need that information to properly hold legislators accountable for our behavior and decisions in office. I cannot overstate my appreciation for the media and the vital role they play in American democracy. I’m grateful for the respectful relationship my legislative colleagues and I have with reporters and news outlets throughout this state. I also understand the nature of editorial rights and hold freedom of speech in the highest regard. · Ethical journalism strives to ensure the free exchange of information that is accurate, fair and thorough. · Provide context. Take special care not to misrepresent or oversimplify in promoting, previewing or summarizing a story. · Never deliberately distort facts or context, including visual information. Because I value their role so much, it is disheartening when the media violates the public trust through bias or misrepresentation. The Salt Lake Tribune recently published a news story with a misleading quote of something I said during a floor debate on Medicaid expansion. After it was pointed out, the reporter quickly removed the quote and issued a public correction, which was the professional thing to do. Even the best and most honest reporters make mistakes, and the correction should have been the end of this story. Let me be clear: I have not, nor will I ever ignore the voices of my constituents or Utah voters. I work for them. I am truly privileged to be a part of the legislative process and, though we may not always see eye-to-eye, I always try to do what I truly believe represents the interests of my constituents and all Utahns. 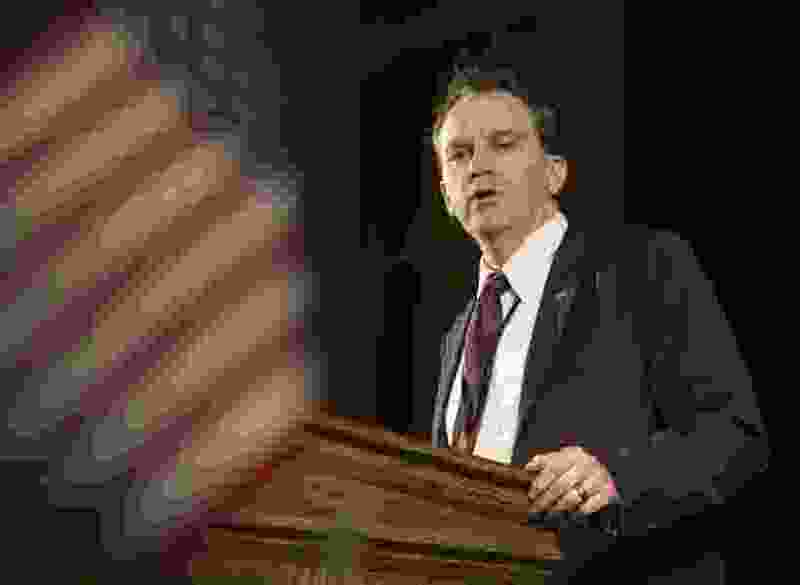 My full statement, in context, was, “Here we are though, being told by advocates, by the media – we’ve been yelled at about it on this floor – that the only way that we can honor the will of the voters is to ignore the will of the voters that they clearly expressed in the third part of the proposition.” I then went on to explain how it is the legislature’s duty to honor the entire will of the people as expressed in all aspects of the initiative. My comments, as demonstrated by the full context of the quote, mean the exact opposite of how the Tribune mistakenly presented it and, after correcting themselves, dishonestly presented it again. In order for the Tribune or any media outlet to have the confidence of the people, it must be above such blatant and knowing misrepresentation. Our citizens and neighbors deserve integrity and transparency from both politicians and the media. Our republic depends on it. In that spirit, let us all strive to not mislead the public, whether by taking quotes out of context or misreporting the facts, and let’s do our best to represent each other fairly and honestly, even when – especially when – we disagree. Let us also reaffirm our commitment to a free press, a press removed from bias and committed to bringing facts to the people so they can hold those they elect accountable for what we actually say and do. | Courtesy Lincoln Fillmore, op-ed mug. 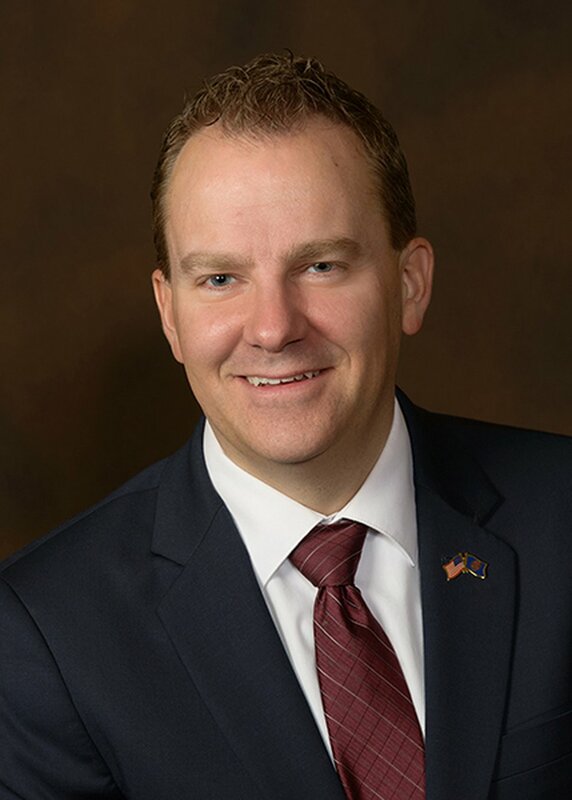 Lincoln Fillmore, R-South Jordan, represents District 10 in the Utah Senate.